See detailed plugin info below! 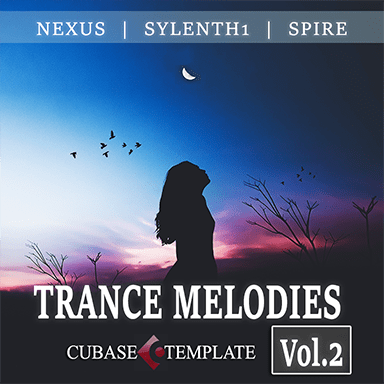 Melodic synth driven trance track with piano melody and multiple bass layers. 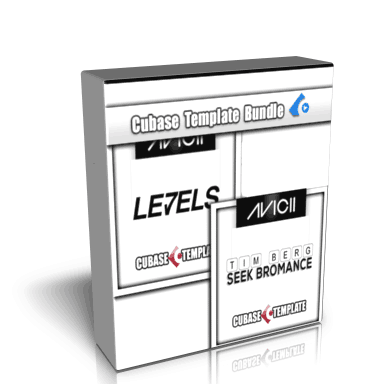 Cubase template includes all audio and midi, “ready to go” full Cubase project with plugin settings Synths ans track automation set. 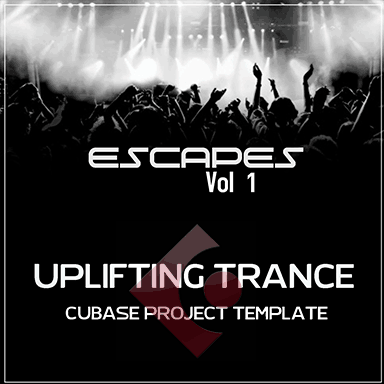 Use elements, presets and production settings as a base for your own original edm tracks and projects. 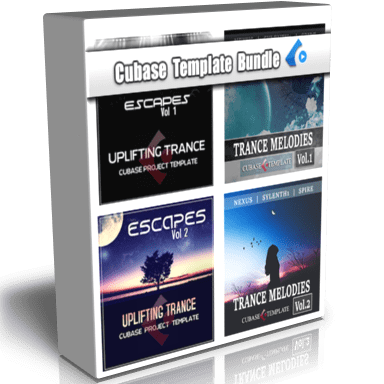 13 Audio tracks with samples in place, 20 Midi Instrument tracks with midi, synth settings and automation in place. 5 Group channels. Analyze multiple basstrack layering and sidechain techniques used to get that pumping trance track feel. Explore how emotional piano elements are used to create the feel of this song. 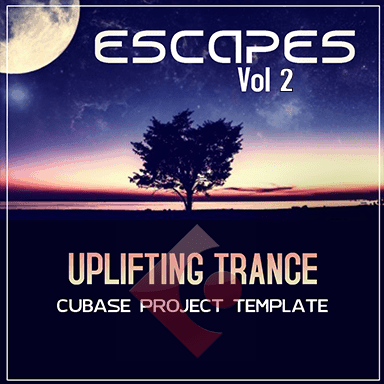 Get inspired to create your own uplifting trance tracks. Research how drum loops are combined with samples to create the feel in different parts of this track. 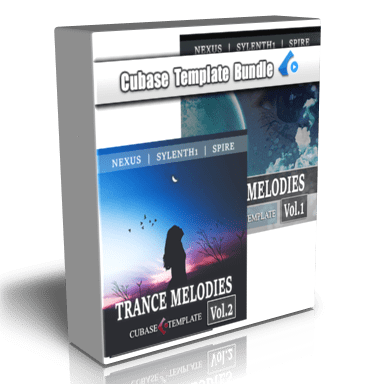 Study midi patterns and presets to inspire your own ideas.